Bluestacks Used to virtualize the android OS on your PC where you can install all your .APK files and run them plus it allows you to do anything you can do on it as in a real android tablet. 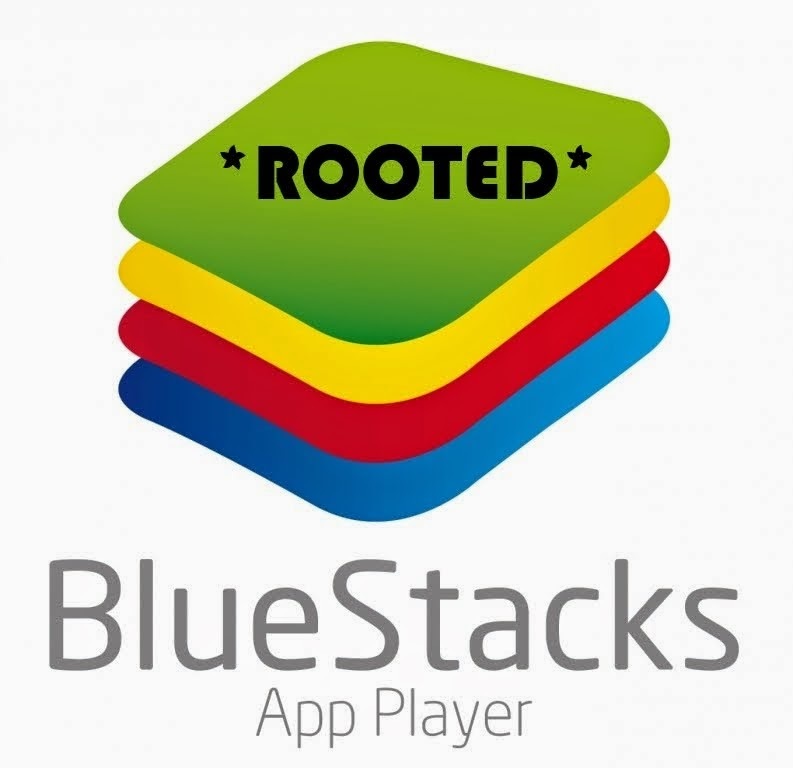 Bluestacks rooted version allows you to have root access to your android OS and it allows you to download and run anything and also applications that require root access will work like a charm. Its ideal for developers or/and app cracking applications.